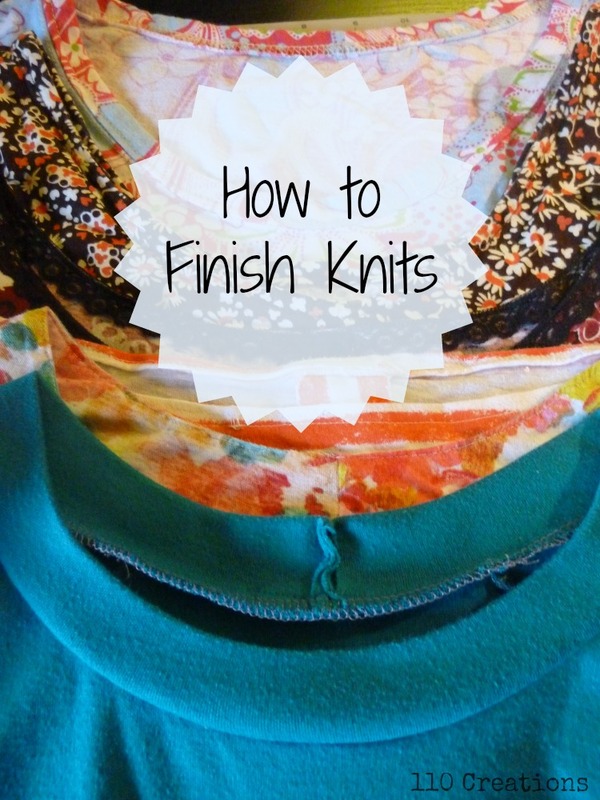 Can you believe we're already up to FIVE different ways to finish the openings on knit garments? Hopefully you've discovered a few new tricks along the way. You can see the previous posts here. 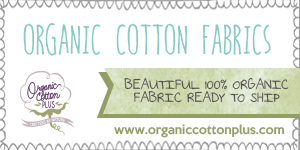 Today I'll be sharing a method that might be familiar, but not because you've sewn it before. 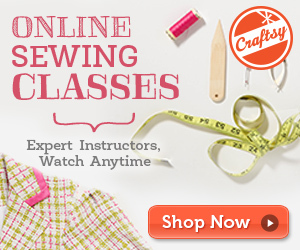 Once I began sewing, I made it a habit to study some of my favorite ready-to-wear garments. There was one finish I saw again and again that I didn't quite understand, until one day I saw it explained in the classic sewing book, Reader's Digest Complete Guide to Sewing. Have you ever seen something like this in a RTW garment? 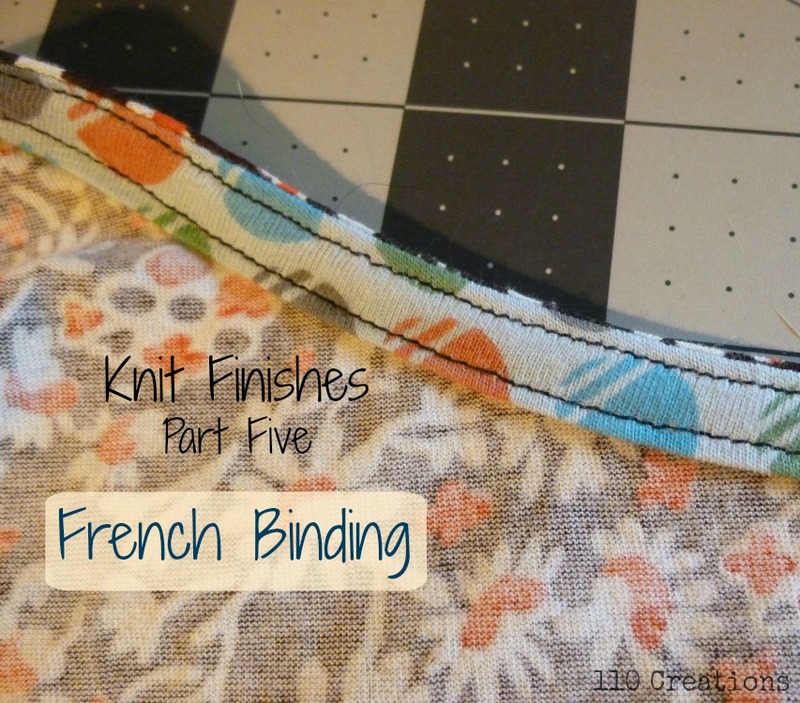 After some extensive Googling, I discovered that this technique is called French binding. It is sort of a mix between a band and a facing. 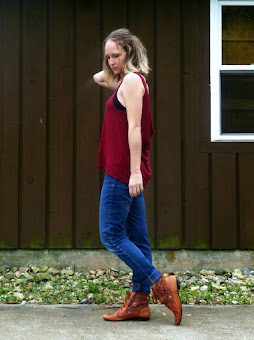 This method is appropriate for finishing a neckline or a sleeveless garment. It's not particularly stretchy, so make sure your opening can fit its respective body part without too much trouble. 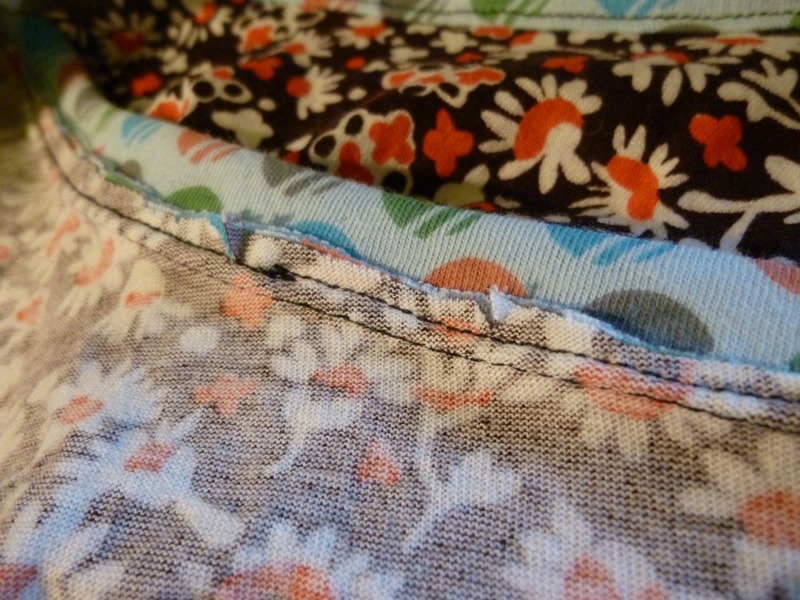 It can most easily be used in place of a narrow hem, so if that is a finish you hate (like me!) then try this the next time it comes up. For my sample, I'm using McCall's 6744, a tank dress that's finished with narrow hems in the neckline and armholes. The seam allowance is 5/8". 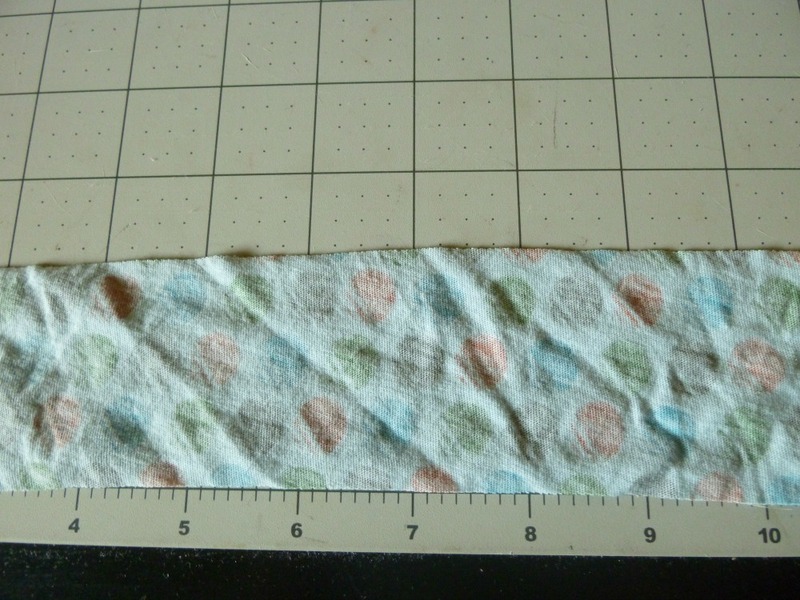 To begin, cut a strip of knit fabric. The strip does NOT have to match your fabric, and in fact it might be fun to try something contrasting. It should not be visible from the outside when you're done. 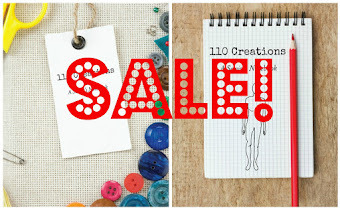 Have some precious scraps that you can't bear to throw out? Piece them together and making binding strips. 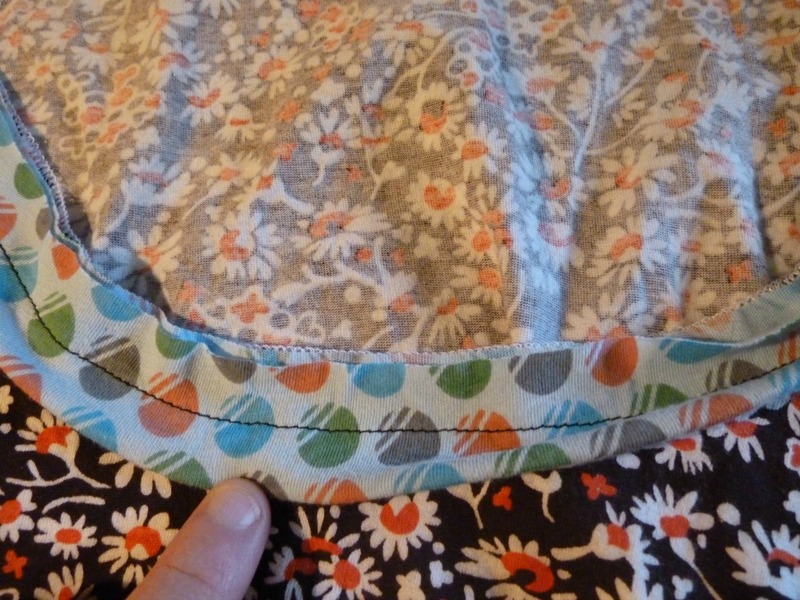 Make sure you cut with the stretch going lengthwise across the fabric. To determine the length, I measured my opening (along the seam line) and it was 29". 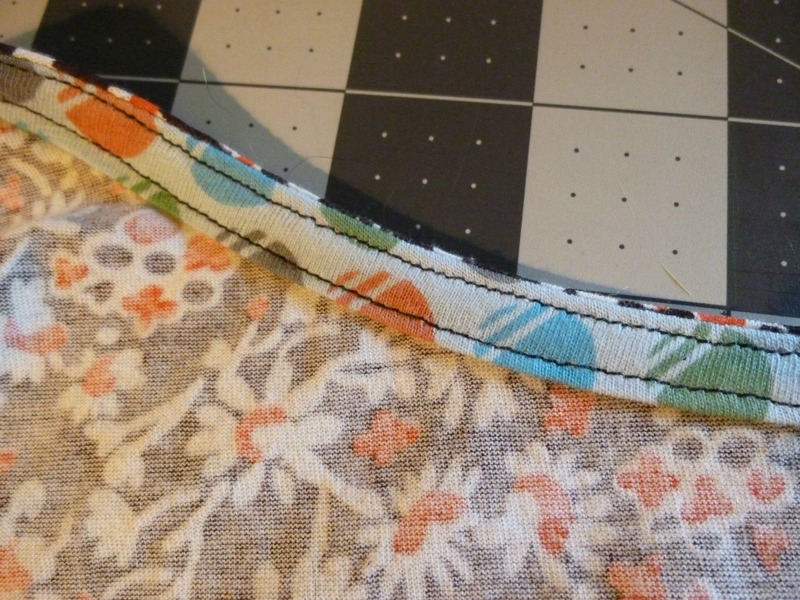 You can cut your binding exactly to size, although it might fit a bit more snugly if it's slightly shorter. Add two seam allowances. For the width, determine the finished desired size (1/4" or 3/8" seems to be the most common on my RTW garments) and double it. 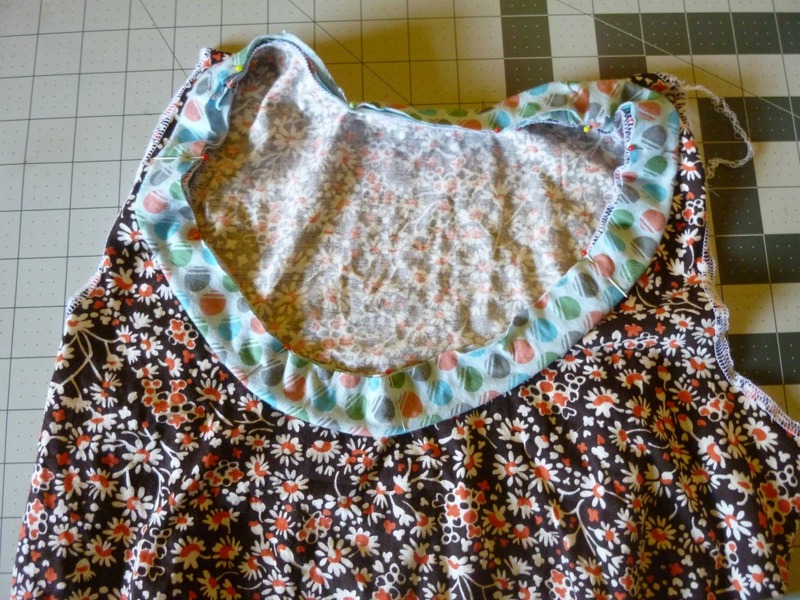 Add two seam allowances. My strip ended up being 30 1/4" long (29"+5/8"+5/8") and 2" wide (3/8"+3/8"+5/8"+5/8"). This method works best when your opening is already a complete circle (in the round construction). 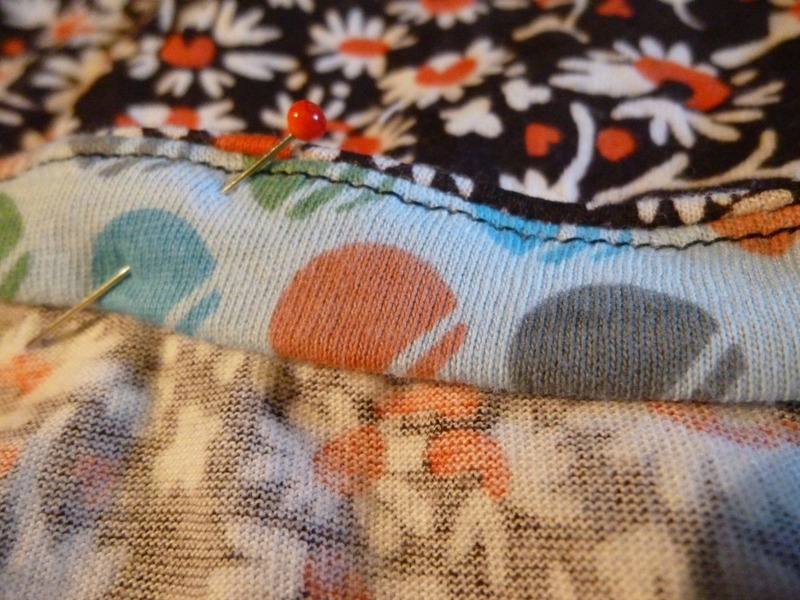 Sew the short ends of your strip, right sides together. Press the strip in half longways, wrong sides together. Place your strip around the edge of the garment opening, right sides together and raw edges aligned. Pin in place. You may need to stretch the strip slightly if you cut it short. 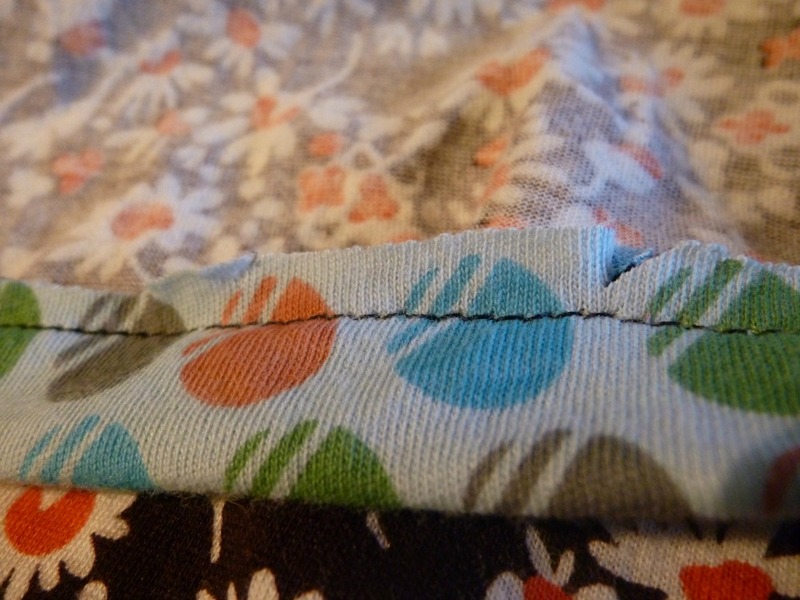 Using the given seam allowance, sew the strip to the opening. 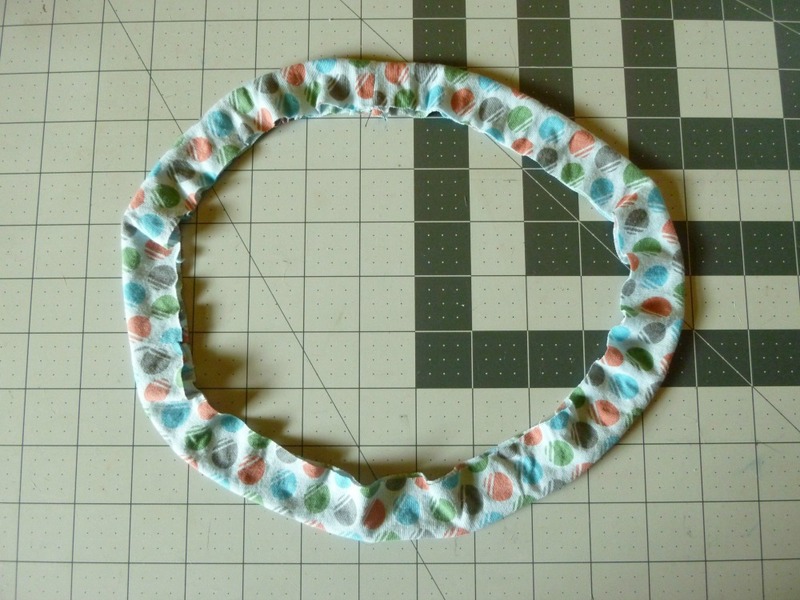 So far, the construction has been similar to sewing a band, but this is where it begins to be more like a facing. Press the strip up and away from the garment. Trim and clip seam allowances so that you can smooth out the strip. 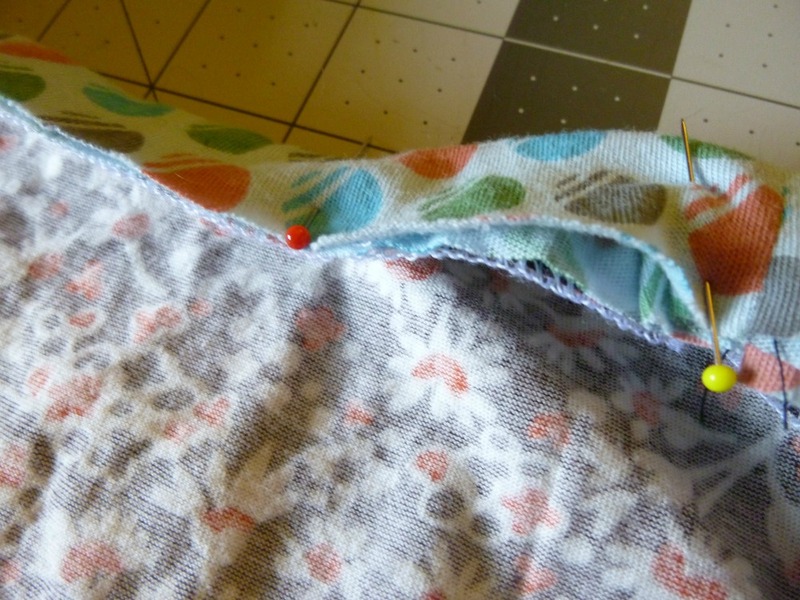 To keep the strip from rolling to the outside, you should understitch just like you would with a facing. I actually think it's easier to understitch BEFORE you trim seam allowances, but apparently that's just me since all patterns say to do it after. Fold the binding completely to the inside. It should fold nicely since you've understitched it. At this point, the Reader's Digest book recommends slipstitching the strip down so that you have a clean finish. Since knit garments are generally more casual, it's perfectly acceptable to topstitch instead. 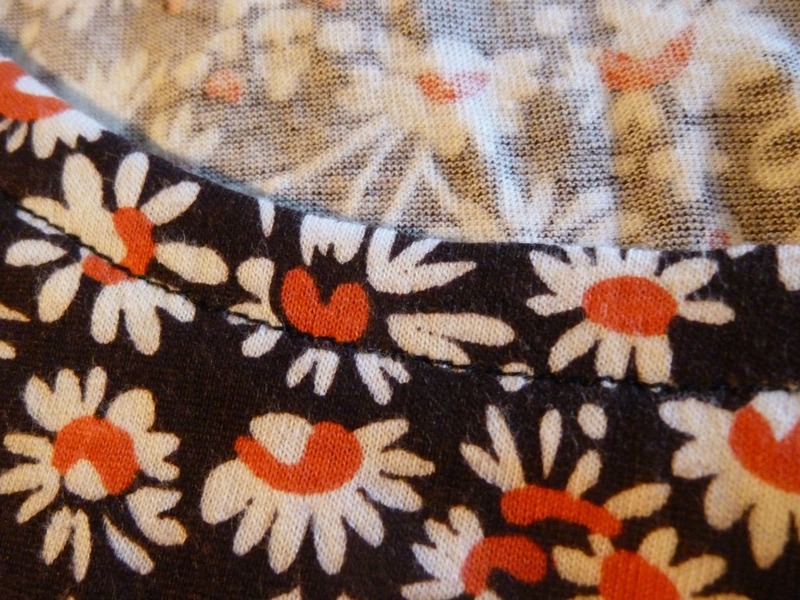 Stitch as close as possible to the folded portion of the strip. Since my finished strip is 3/8" I can sew from the right side at 1/4" and know that I will catch the back. From the outside, only the topstiching is visible. Press well, and you're done! This method encloses all raw edges and provides some weight and stability to an opening. 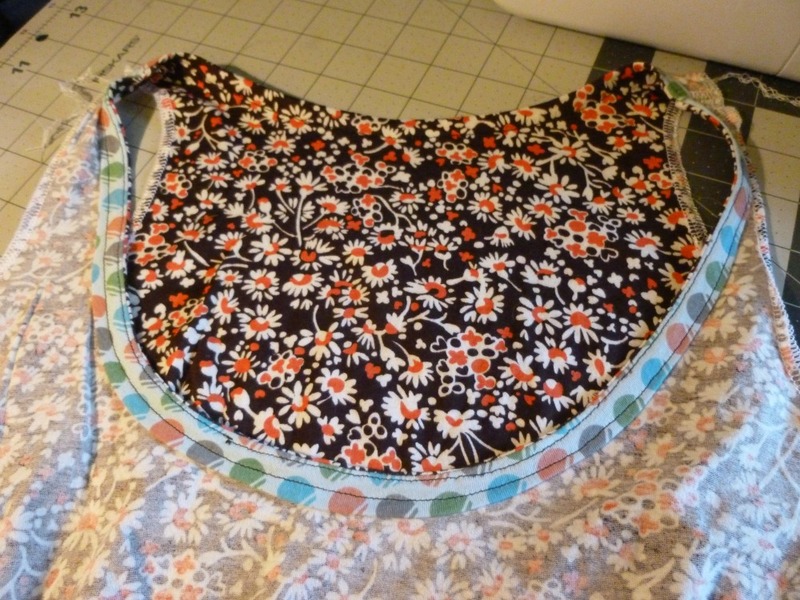 For a fun alternative, reverse the steps and flip the binding strip to the OUTSIDE of a garment. Use a contrasting color fabric and it's an easy way to provide a pop of color. Have you ever used this method? I've never seen it in a pattern but it's pretty easy to do with a great result! I have seen this on my RTW and it looks sharp. Your instructions are clear, thank you! I like the idea of reversing it. You've got me thinking . . . Thank you for the tutorial. I tried this for the first time over the weekend. I liked the result, but I skipped over the understitching because I didn't understand how the seam allowance would roll to the front if it is encased in the binding, which is topstitched.